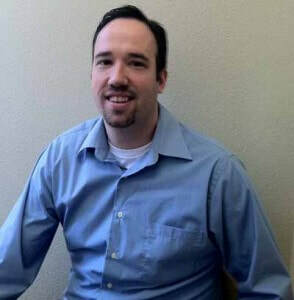 Dr. Joel Pedersen attended Pacific Union College in Napa for his undergraduate studies. He completed dental school at Loma Linda University, and graduated with his D.D.S. in 2004 and immediately entered into an anesthesia residency at Loma Linda. Upon graduation from residency in 2006, Dr. Pedersen moved back to Northern California and began his full-time private practice of anesthesia. 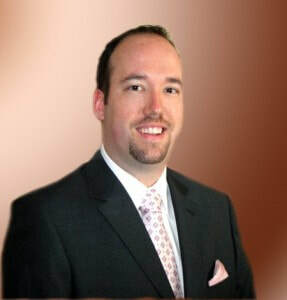 Dr. Pedersen primarily treats children and has extensive experience providing in-office anesthesia services. He has successfully provided anesthesia for thousands of children requiring extensive dental treatment. He is caring and treats every child as he would treat his own. Dr. Pedersen provides all the anesthesia services for Solano Smile Orthodontics and Pediatric Dentistry. Dr. Pedersen is happily married and has three beautiful children. In his spare time, he likes to hike, attend sporting events, and enjoys wine tasting in Napa.